Offering Continuous Hot Water when sized appropriately. 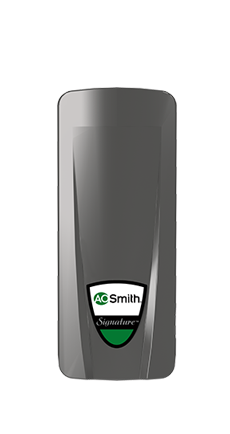 A. O. Smith Electric Tankless water heaters are compact and easy to install. Available in Point-of-Use models that are designed for specialized applications and larger 2 and 4 element models that can provide hot water for Whole Homes.